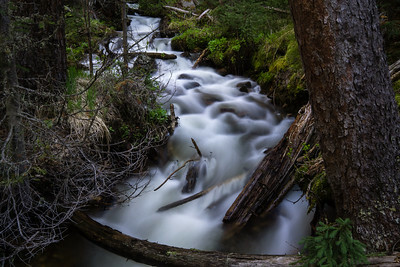 Near Lake Isabelle, near Brainard Lake Recreation Area. 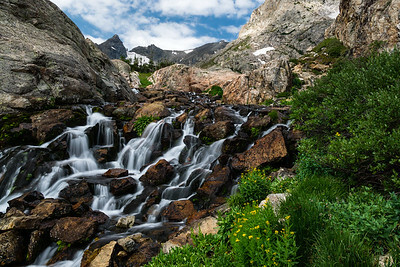 Ward, Colorado. 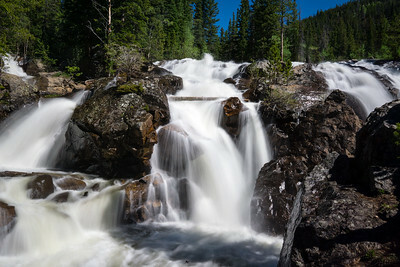 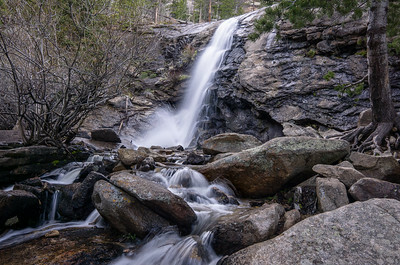 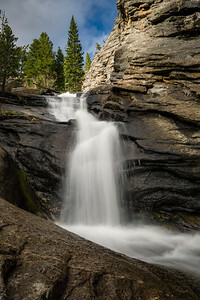 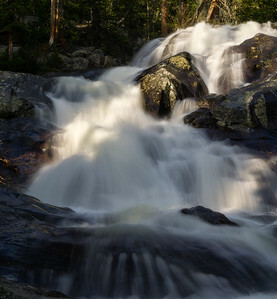 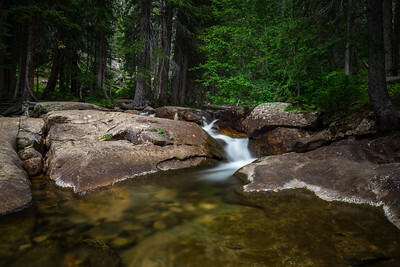 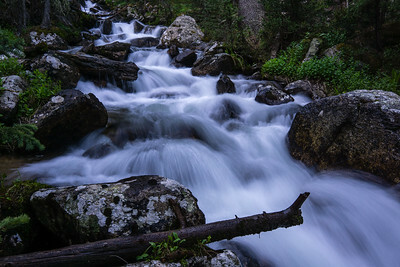 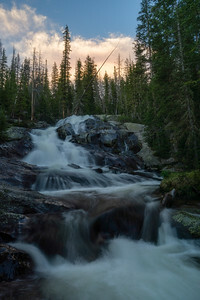 Granite Falls is deep in the backcountry of RMNP, on the Grand Lake side of the park. 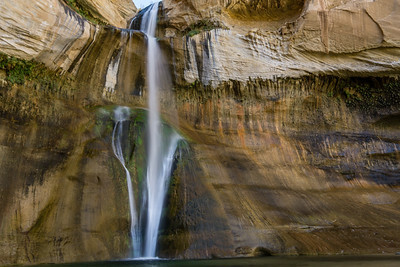 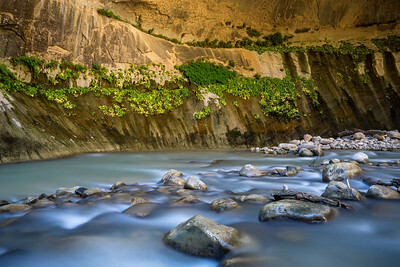 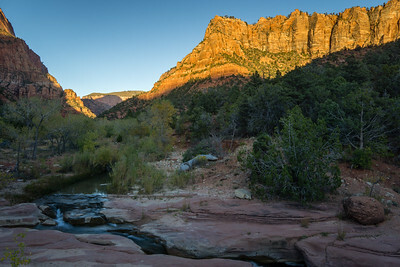 Hiking The Narrows in Zion National Park. 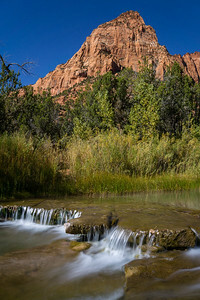 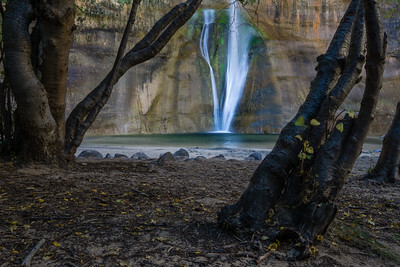 The La Verkin Creek Trail is in the Kolob Canyons area of Zion National Park. 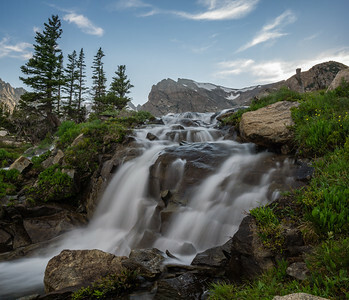 Brainard Lake Recreation Area, Ward, Colorado. 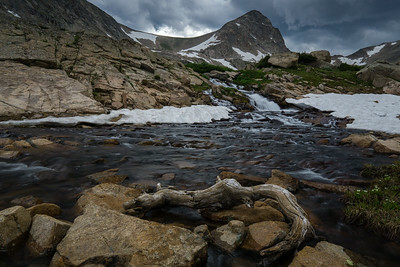 Along the hike to Sky Pond, near Estes Park, Colorado. 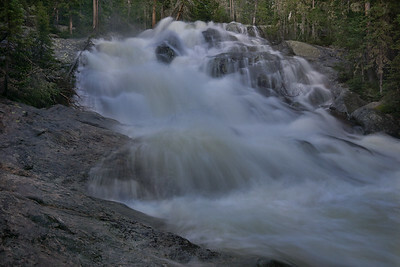 Cascades above Bridal Veil Falls. 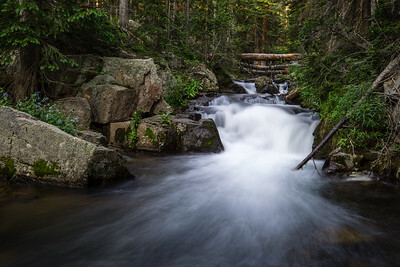 Near Estes Park, Colorado. 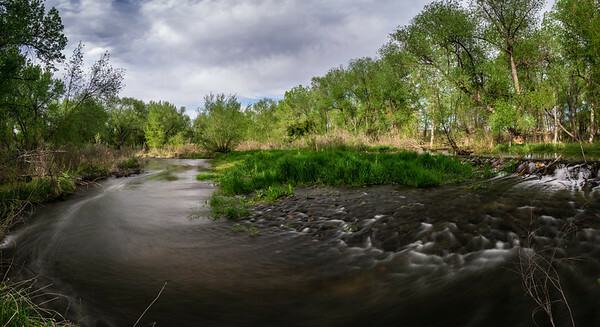 Bear Creek Park, Lakewood, Colorado.